Become an Earth Protector with Mission Life-force. Sign the petition to ensure the Agriculture Bill includes measures for protecting and enhancing access to the countryside. Join the Great British Bee Count 2018. 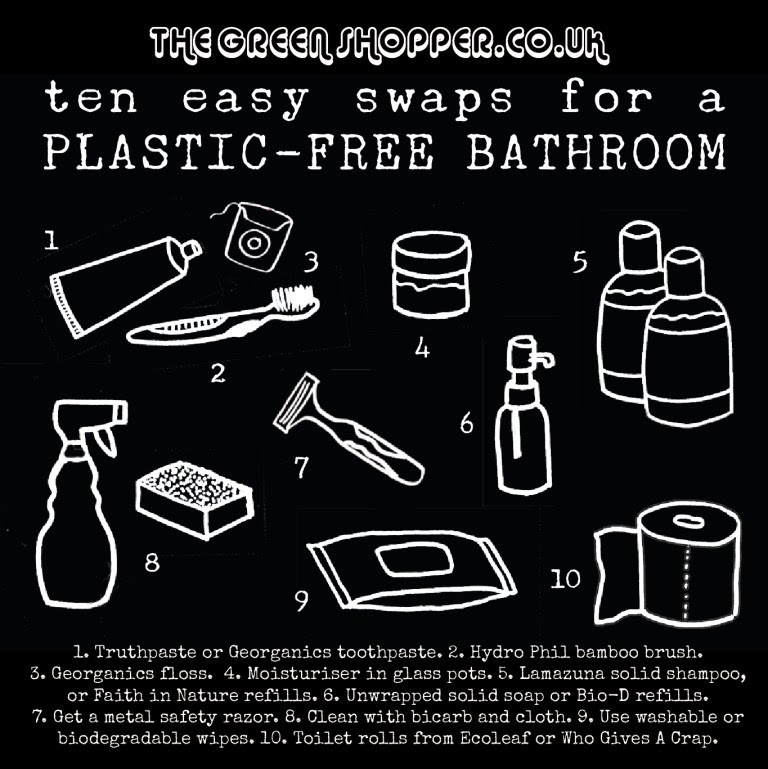 Are you concerned by the amount of plastic waste you produce just by keeping yourself clean? Sign the petition to support onshore wind. Request and plant a pack of bee-friendly seeds here. Having a spring clean? Trying to declutter but not sure what to do with that pile of unwanted household items? Rehoming your goods contributes to the circular economy and maximises their use before eventually being recycled or sent to landfill. You may already be a member of the local Freegle or Freecycle groups but you could also try Trash Nothing which captures all the local recycling group in one app. Visit Freecycle and Freegle Tips for more details. Local selling sites on Facebook provide free alternatives to eBay and Gumtree. All you need to do is add a photo of the item, write a brief description and set a price or offer for free. If you’ve had an upgrade recently, you could consider donating your old computer to Computer Aid International, an organisation providing access to technology and education across the world. Sign this petition to make crisp packets recyclable. Respond to the call for evidence for the ‘Tackling the plastic problem‘ consultation by 18th May.